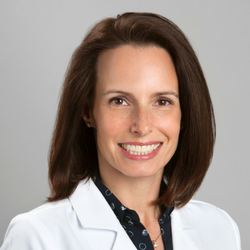 Jill is a graduate from UT Southwestern Medical School in Dallas and has been working as a physician assistant for the past 18 years in Austin, TX. She enjoys embracing new technology and innovative therapies, which is one of the aspects she loves about working at Texan Allergy & Sinus Center. Jill leads an active life and spends a lot of time outdoors, which makes her passionate about helping patients treat their allergies so they can do the same.